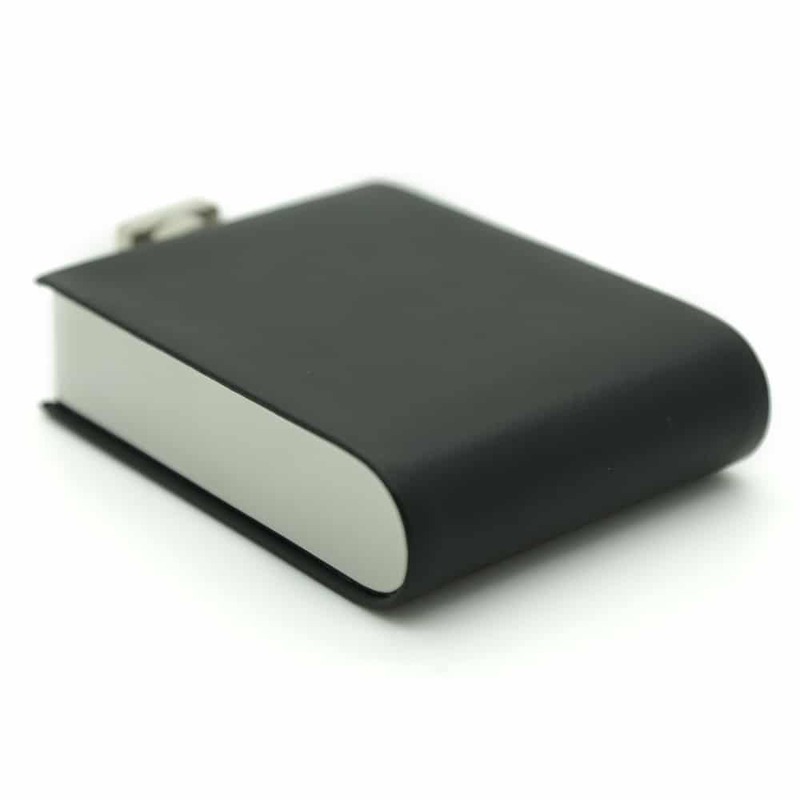 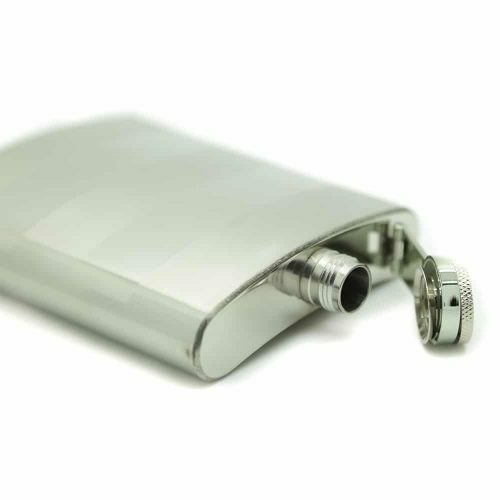 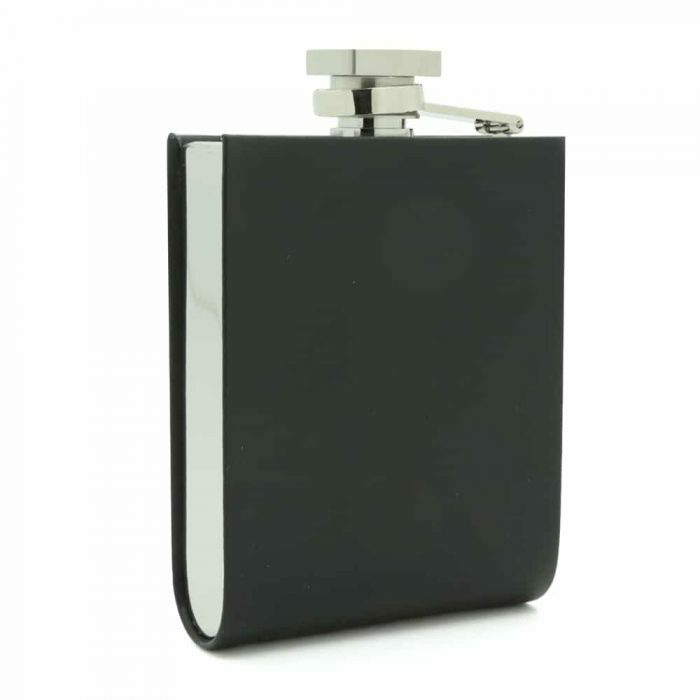 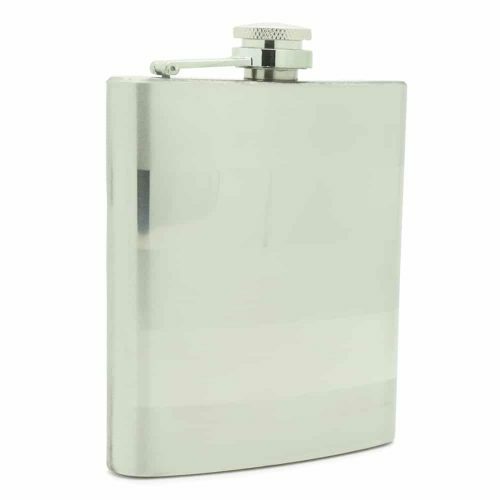 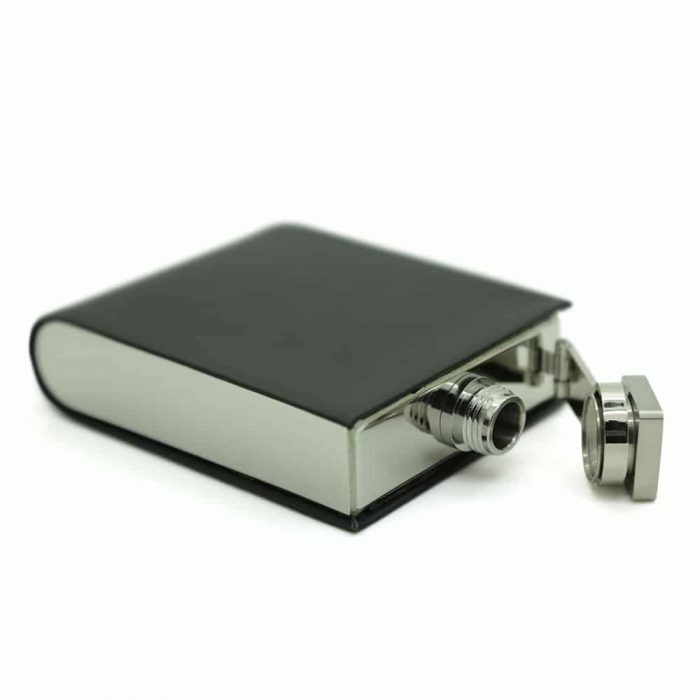 This unique U-shaped black wrapped stainless steel flask is perfect for your adventurous but classy friend, always ready to party. 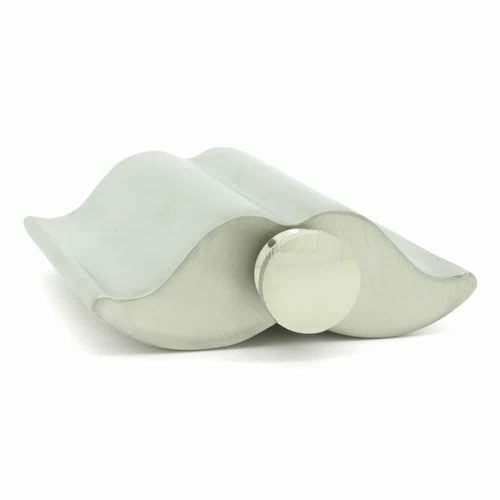 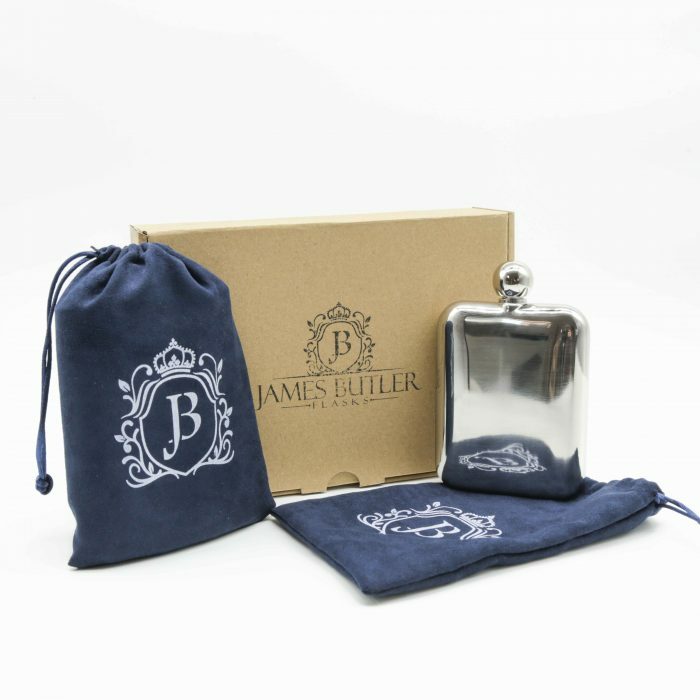 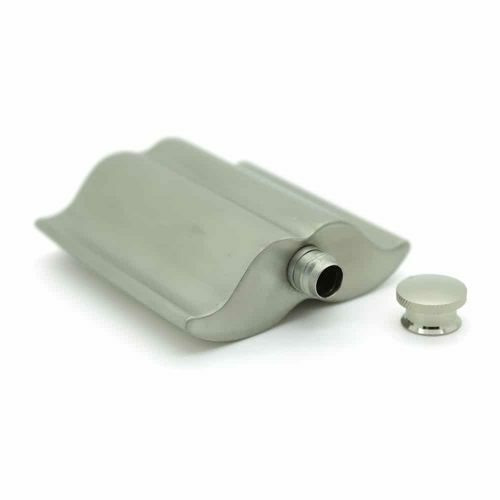 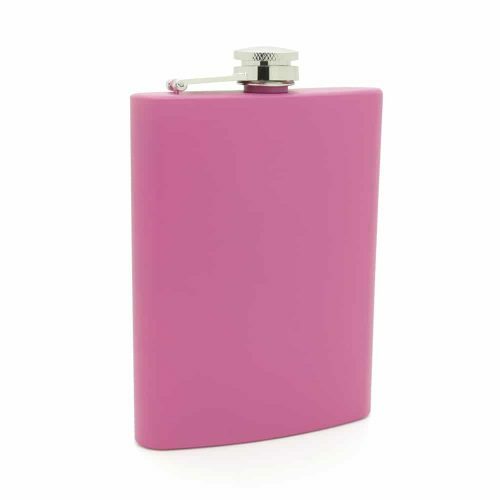 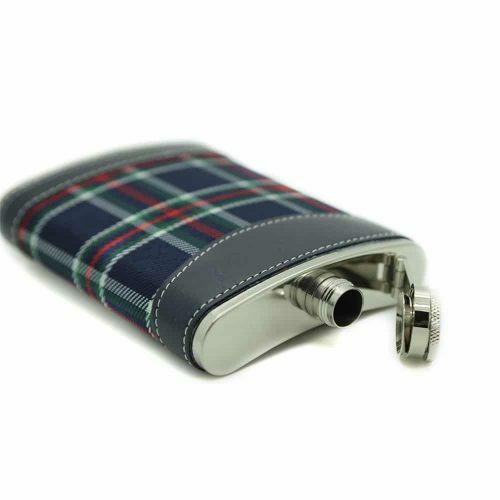 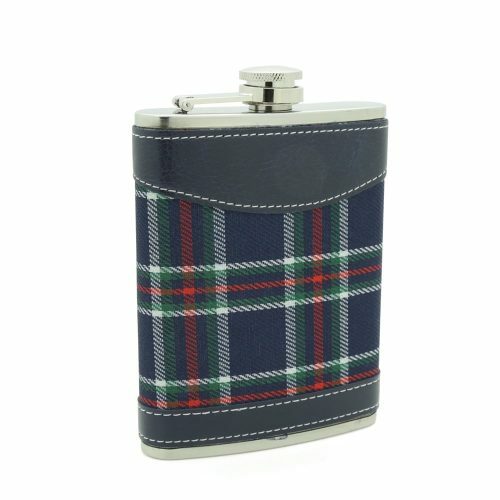 Bring the fun and excitement with this leather flask. 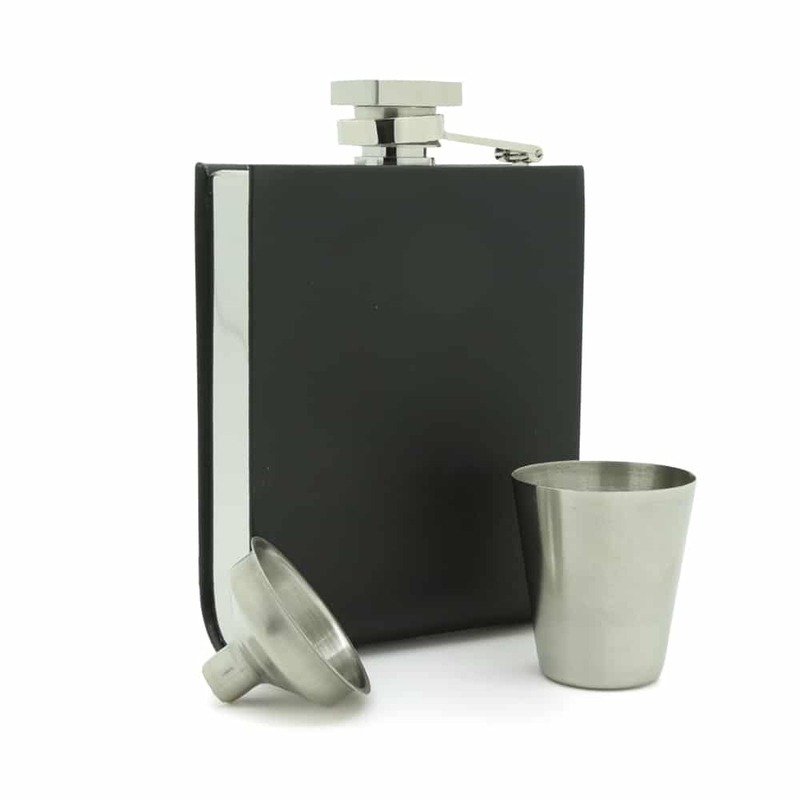 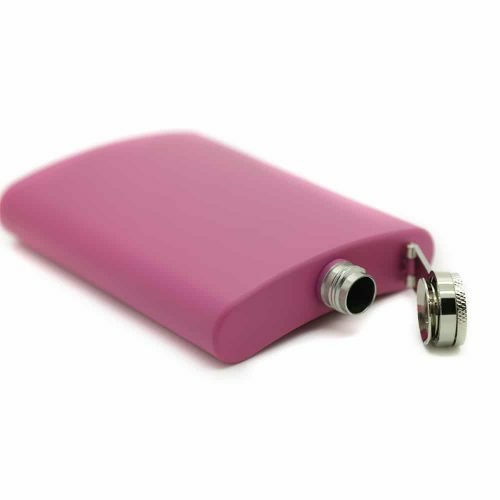 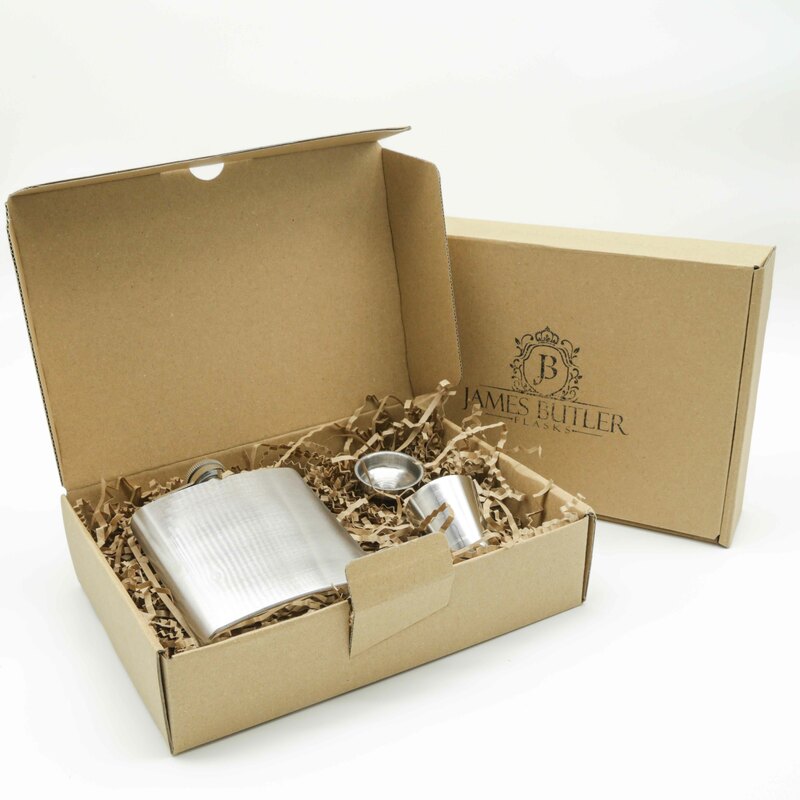 It is super lightweight and made from durable materials making it easy to carry and pour!